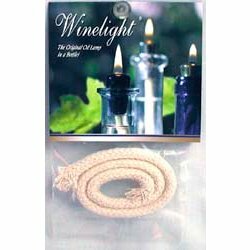 There is nothing quite like the illumination cast by a candle or oil lamp. 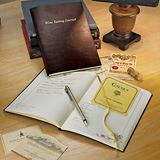 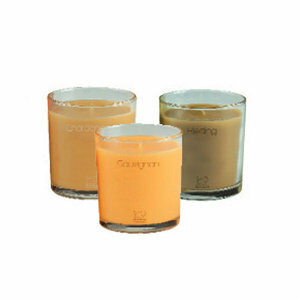 This soft light is gentle on the eyes and soothing to the spirit, a golden glow that has offered unspoken welcome and peace for centuries. 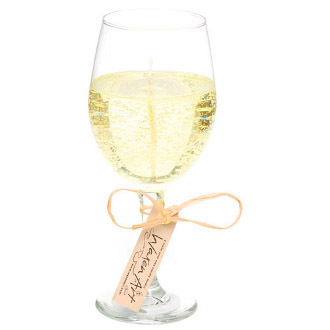 Where do wine candles fit into your life? 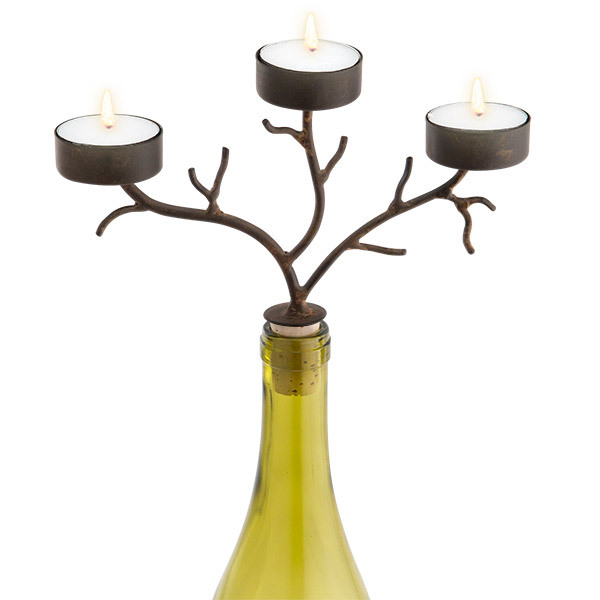 Perhaps you're unwinding after a difficult day. 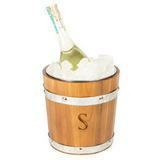 You run a sea salt bath. 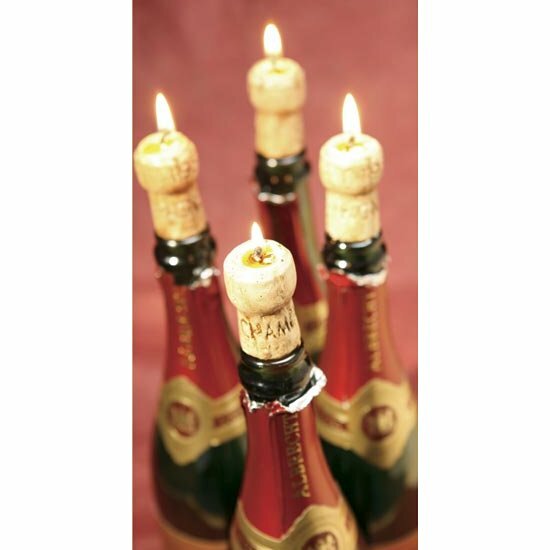 The flickering light of a row of wine bottle candles by the tub helps create the ultimate spa atmosphere, letting you soak detox in opulent style. 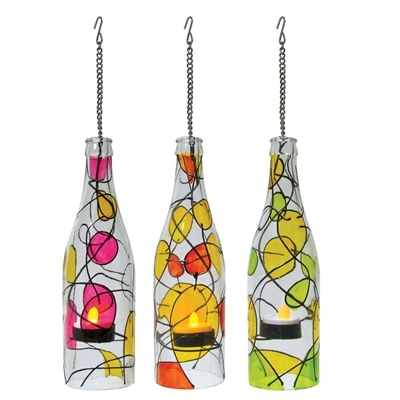 Another day, you're throwing a party on the back patio. 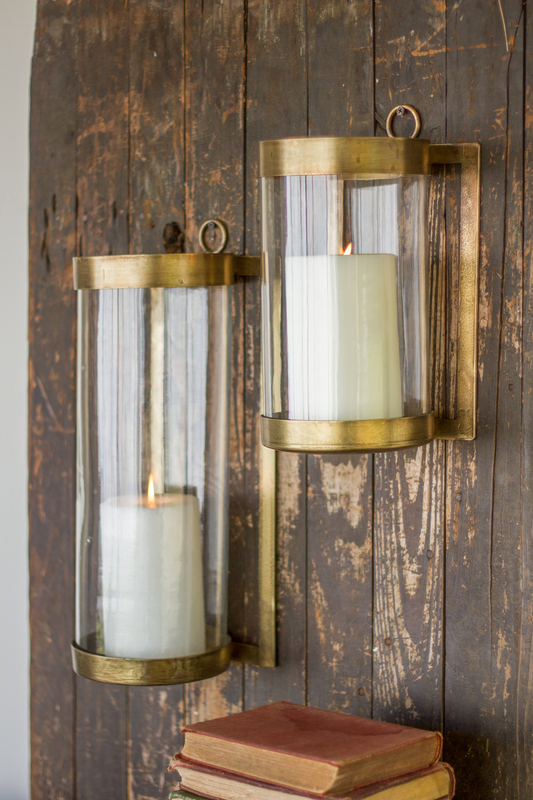 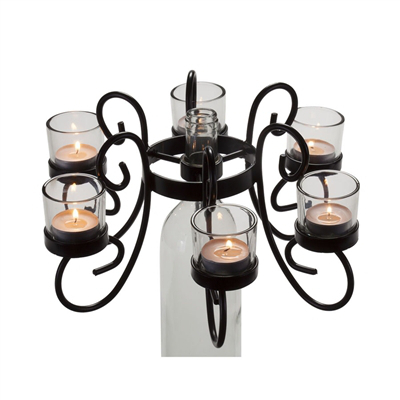 You and your guests mingle in the twilight, lit by the splendor of candle flame filtered through colored glass. 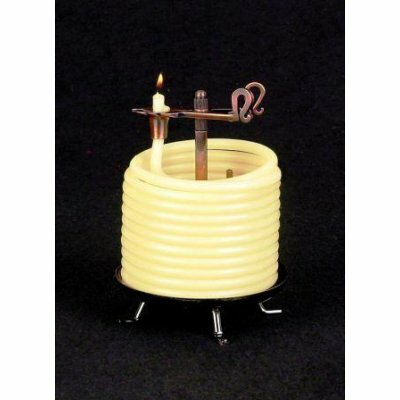 The flame protectors over each wick will keep the light going as long as the party itself. 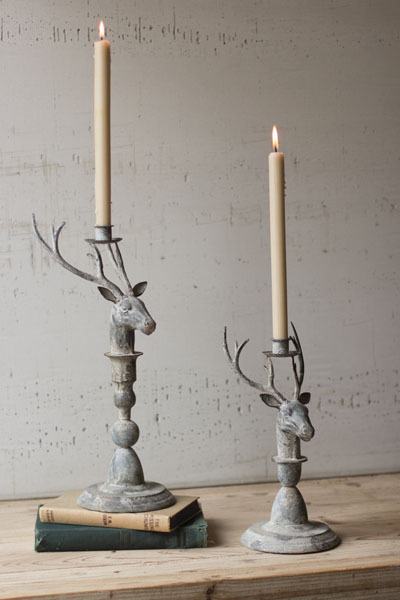 Perhaps you have a more intimate evening coming, a romantic dinner for two. 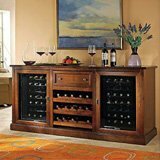 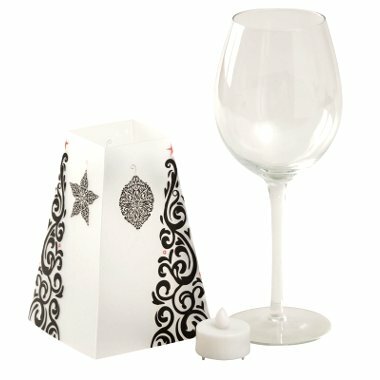 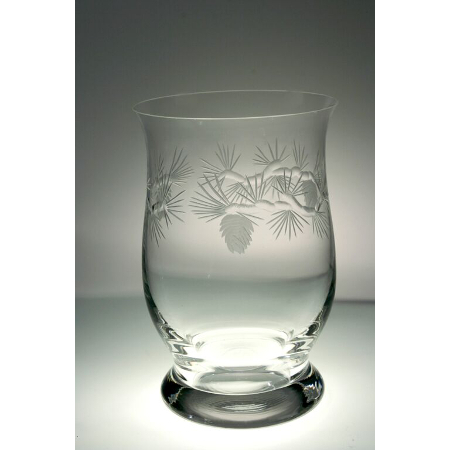 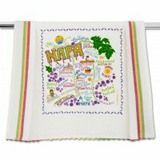 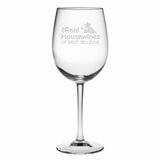 You can mark the dining table with a centerpiece of engraved wine glass lamp shades. 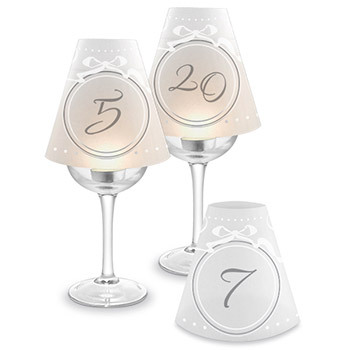 Tea lights shine through the numbers, washing your loved one in warm light and commemorating the date when you met your future spouse. 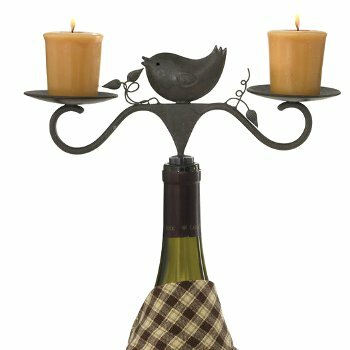 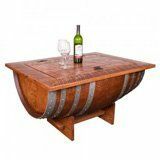 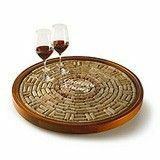 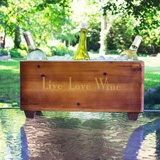 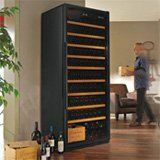 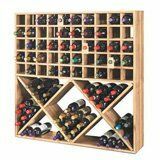 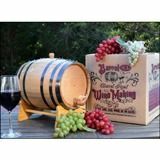 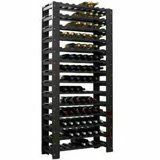 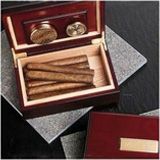 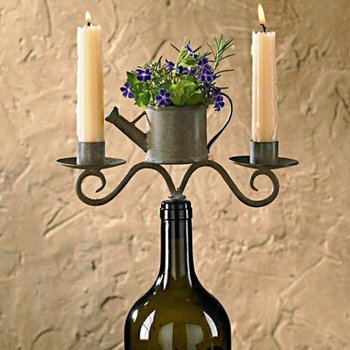 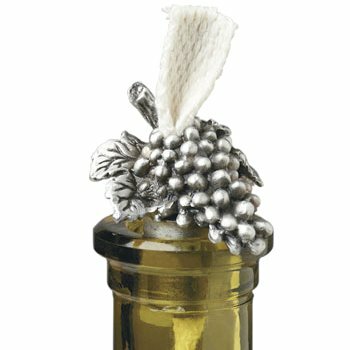 Wine Vine Imports offers an array of products that allow you to create a customized, functional table decoration as unique as your own palate and wine sensibilities. 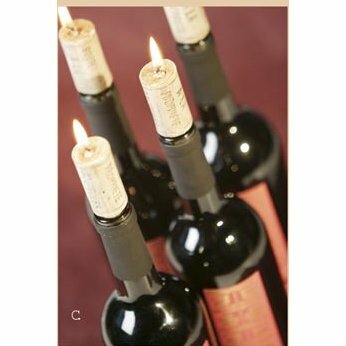 That fine vintage you held onto for months, possibly years? 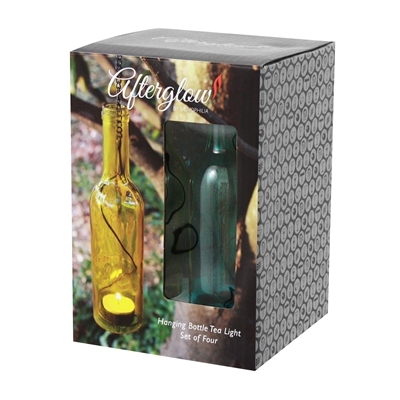 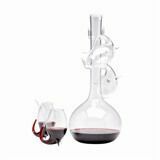 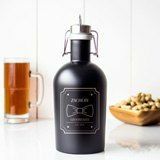 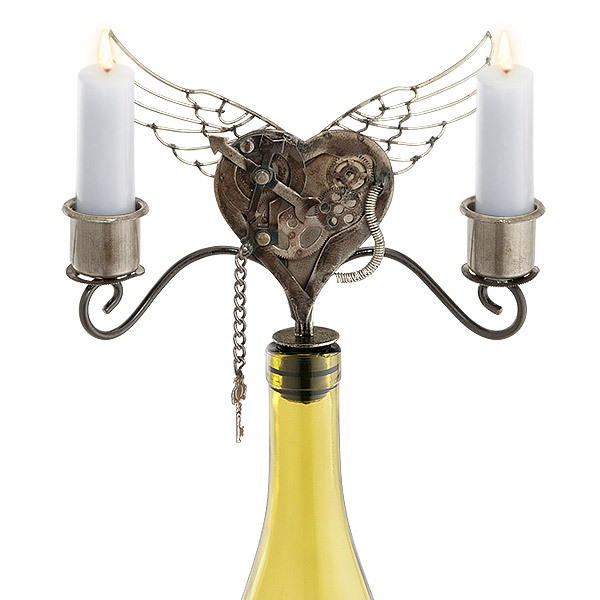 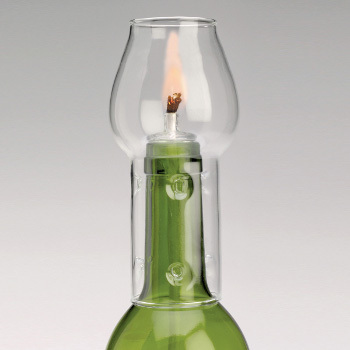 The perfect moment came to open and savor it, and now the bottle can live on, transformed into a wine bottle oil lamp that serves any future joyful occasion. 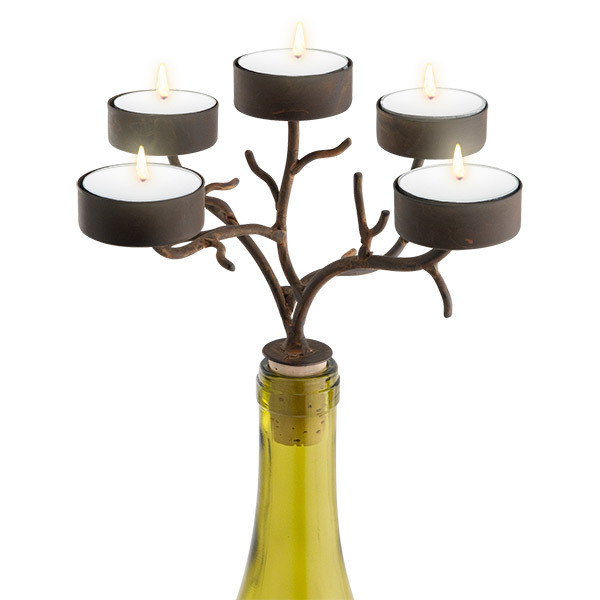 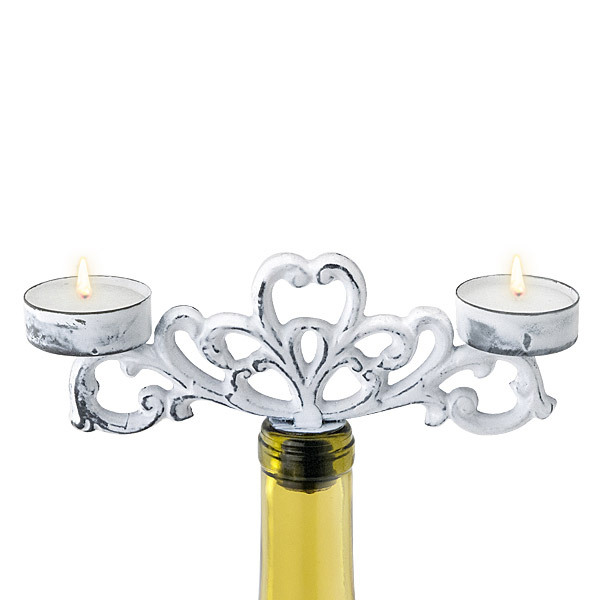 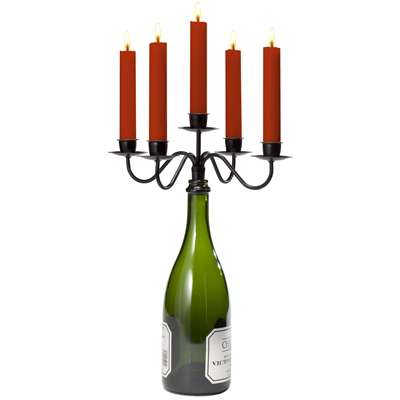 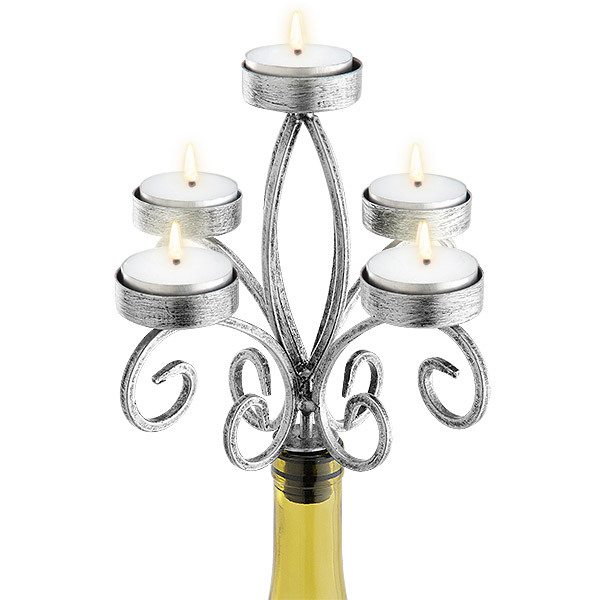 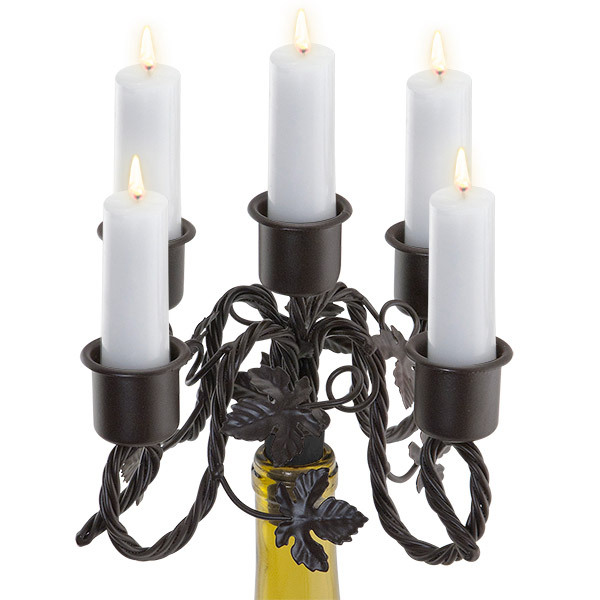 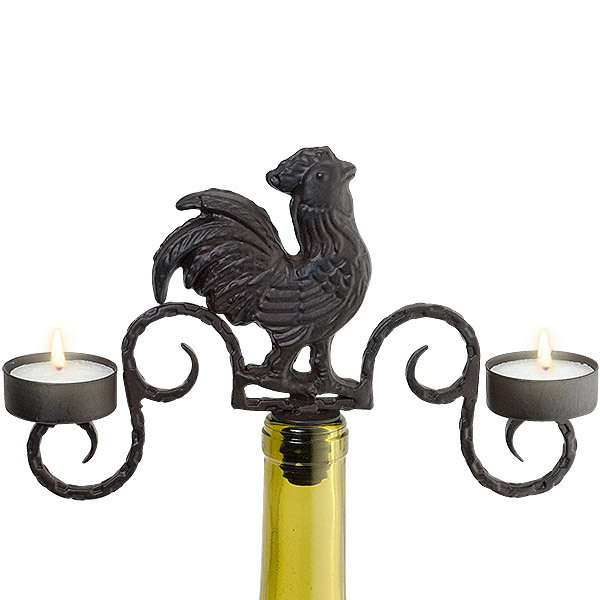 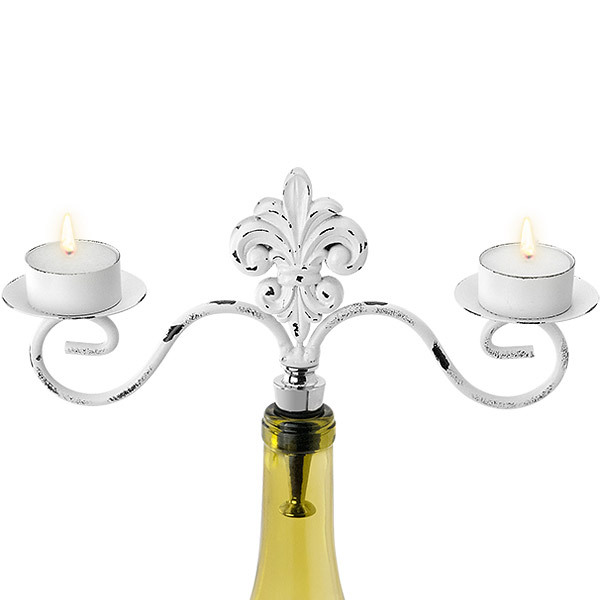 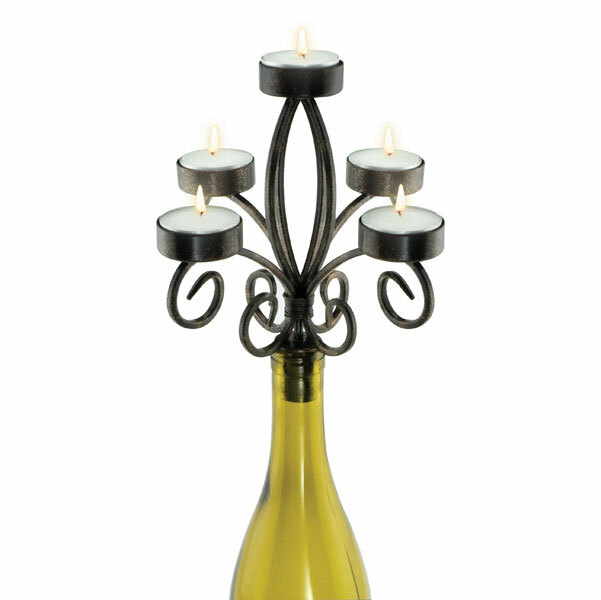 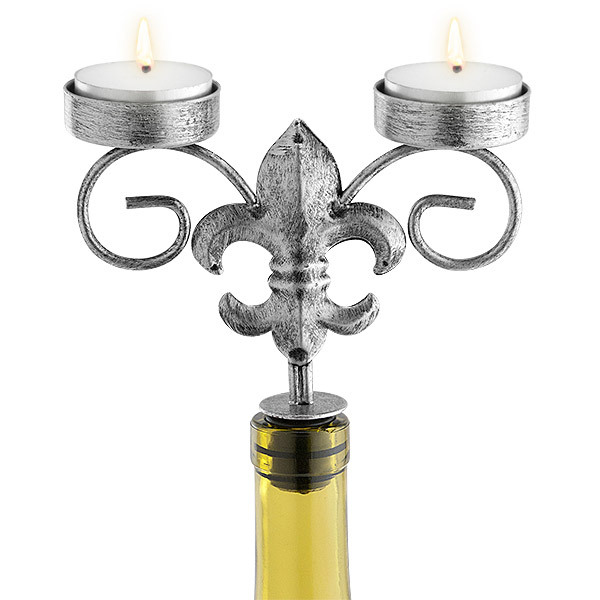 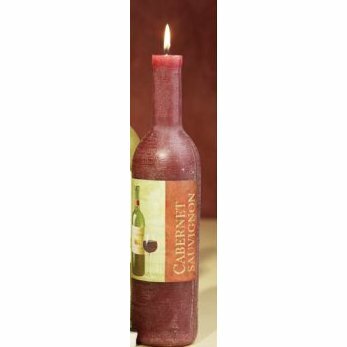 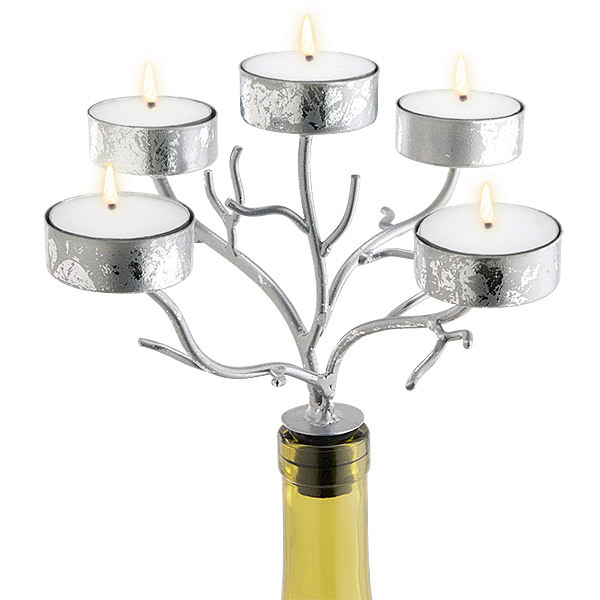 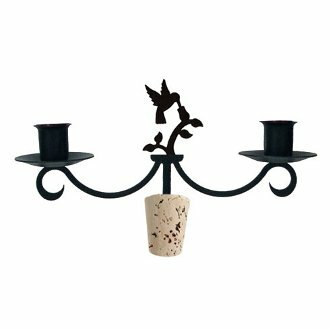 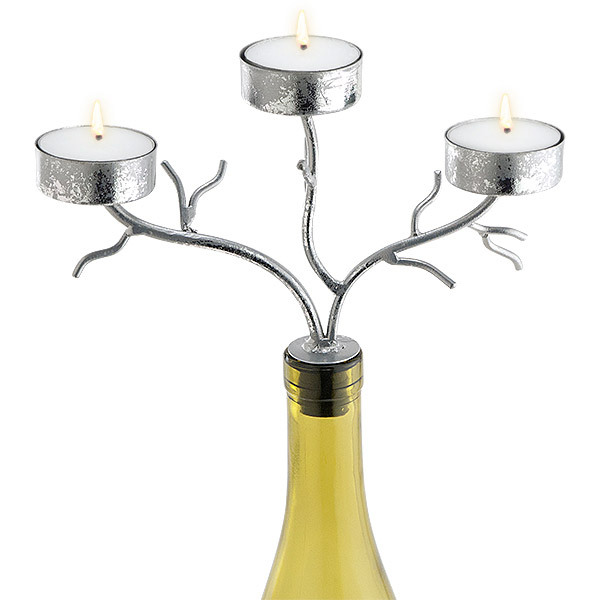 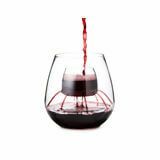 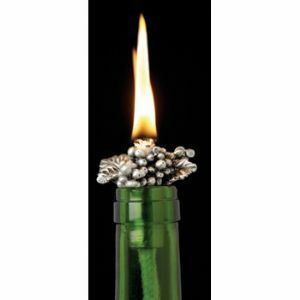 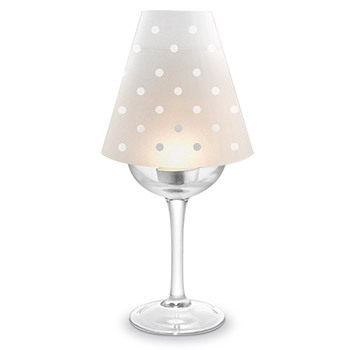 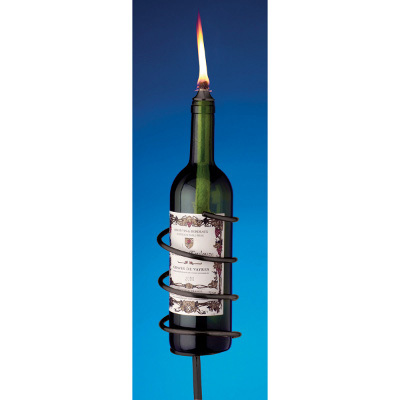 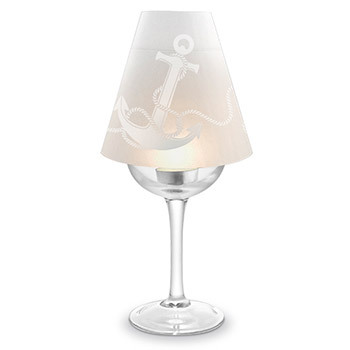 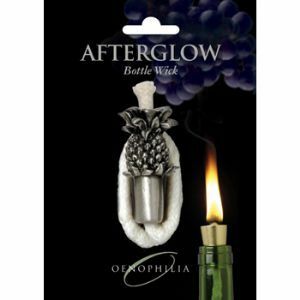 Wine candles offer low-key lighting with a playful yet sophisticated twist. 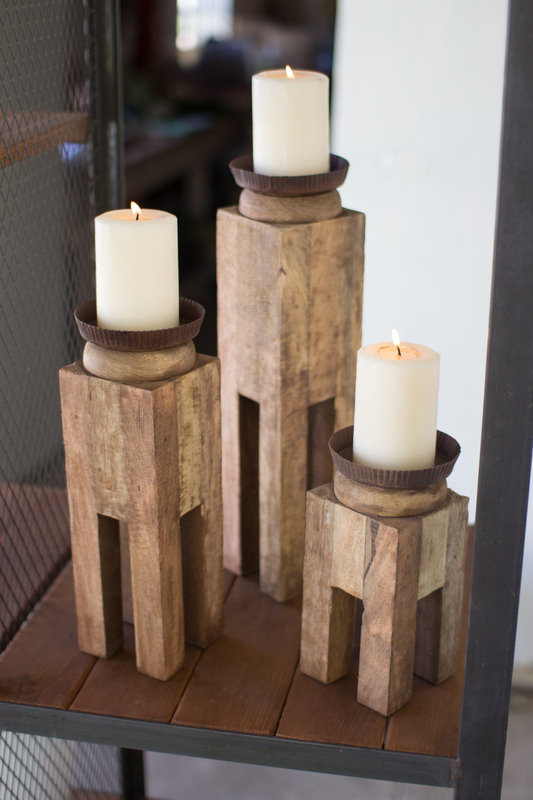 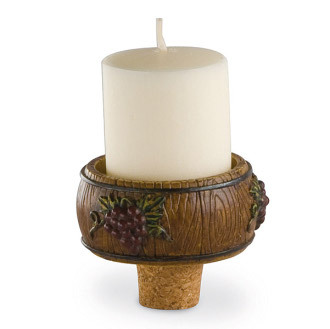 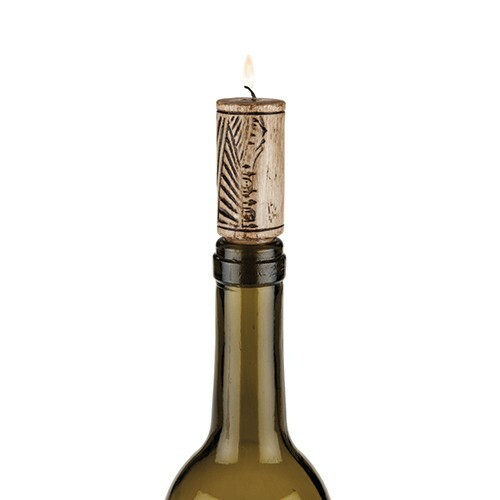 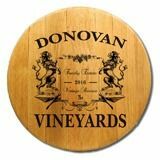 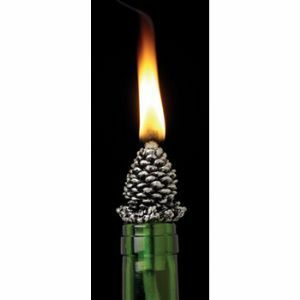 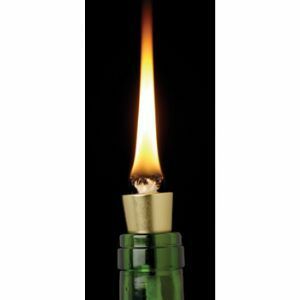 Our specially shaped cork candles slide into the mouth of the bottle, no whittling or awkward contortions needed. 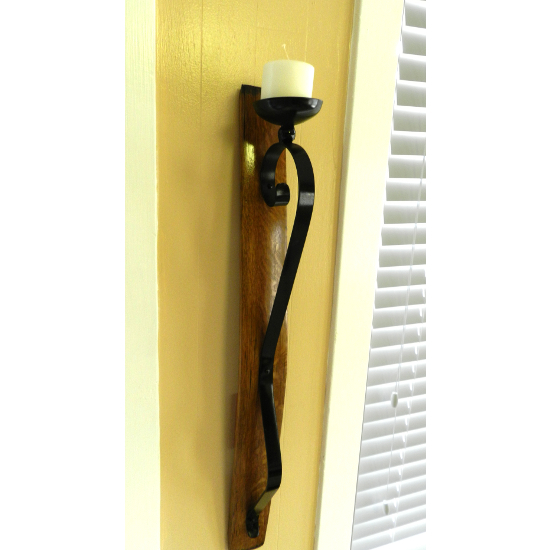 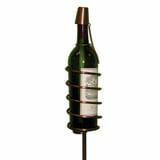 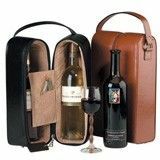 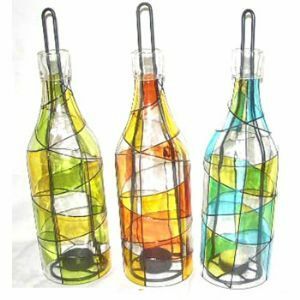 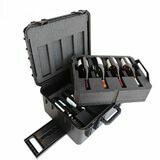 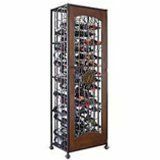 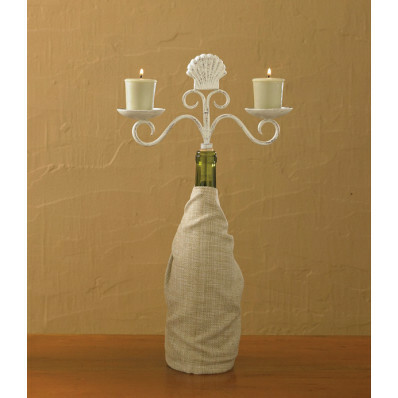 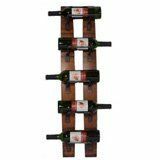 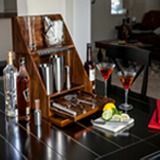 We also carry a selection of bottle holders that secure the light at the perfect height to be admired by your guests, yet still portable so they can be tucked out of the way. 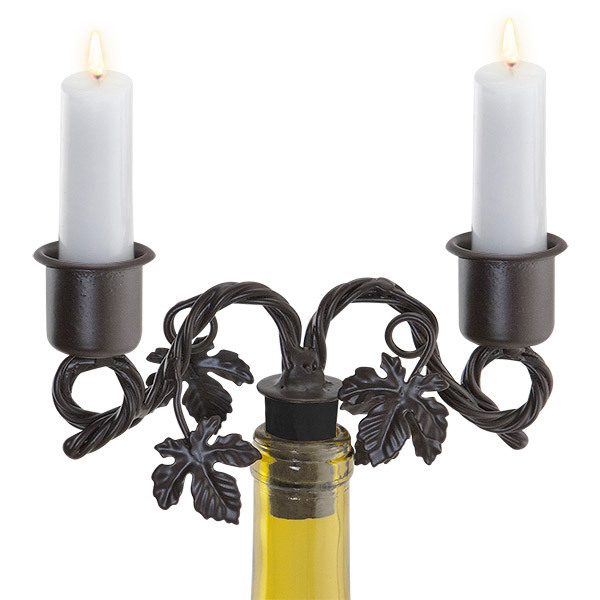 Do you prefer lamp oil? 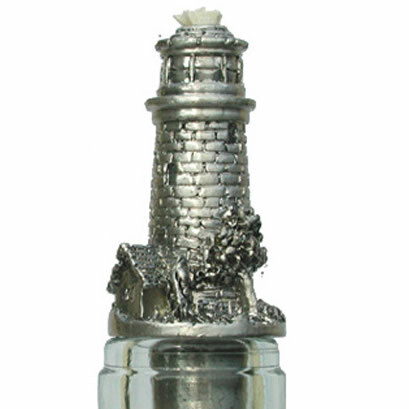 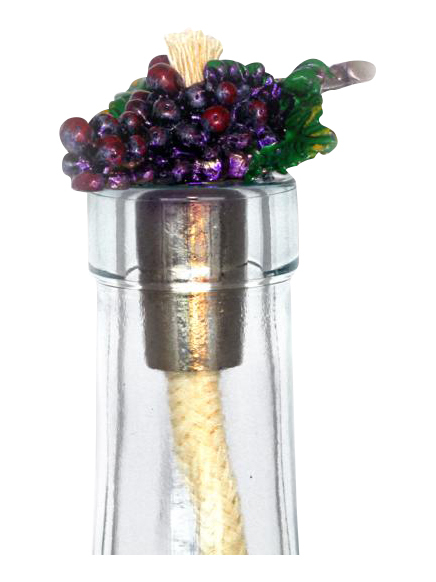 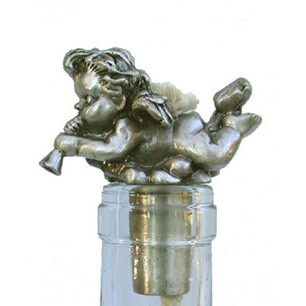 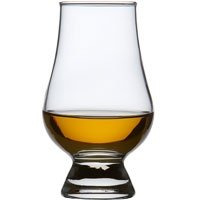 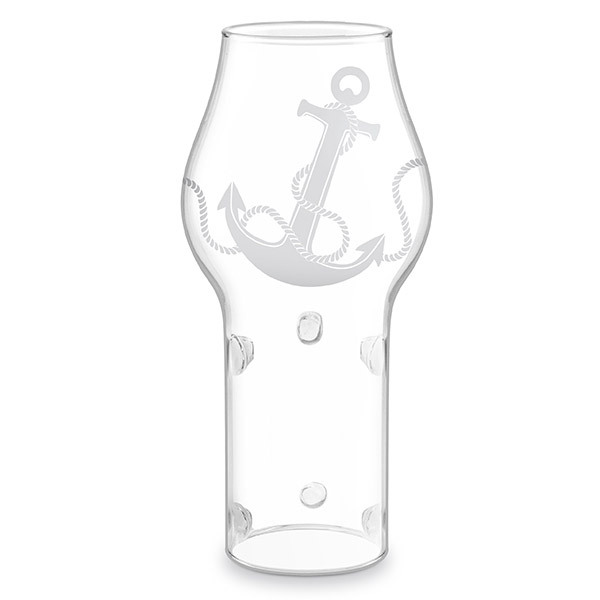 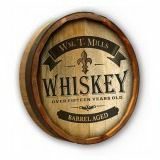 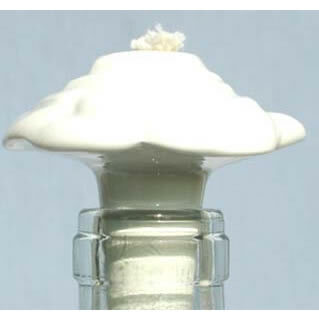 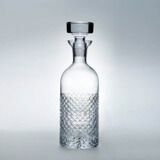 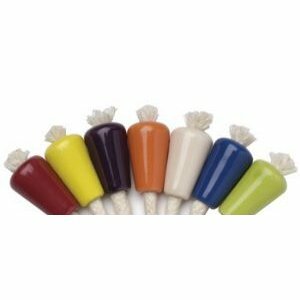 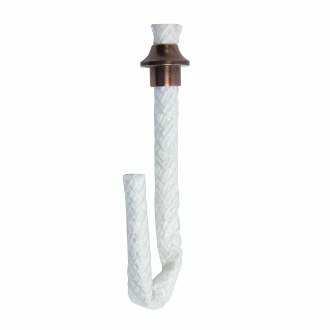 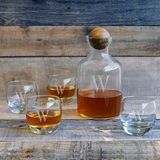 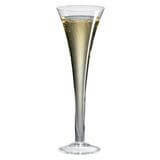 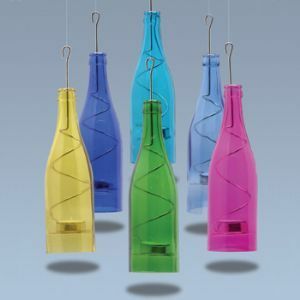 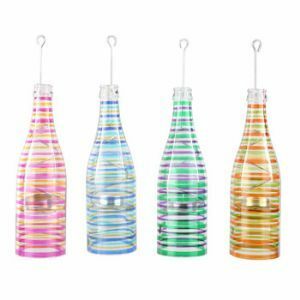 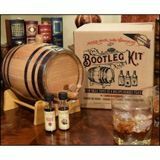 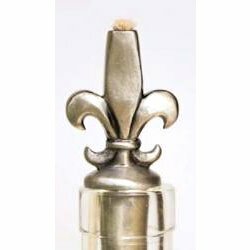 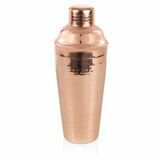 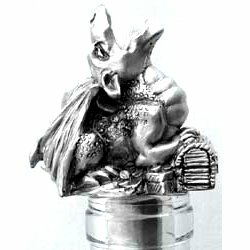 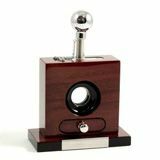 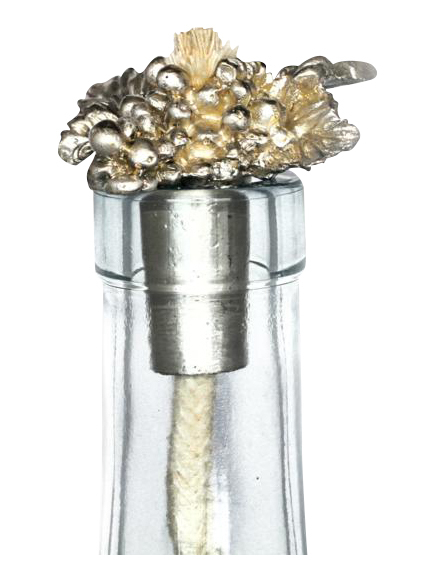 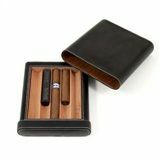 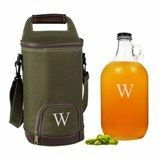 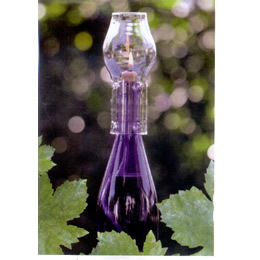 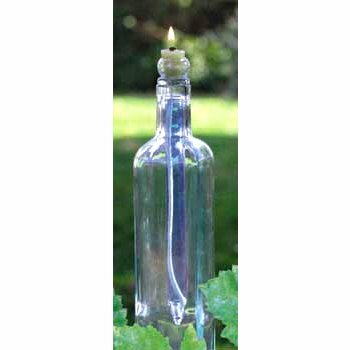 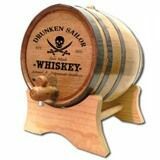 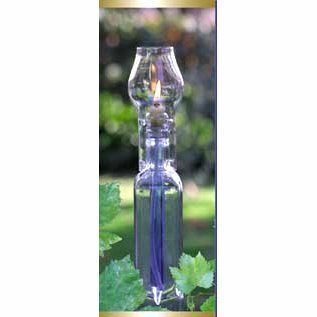 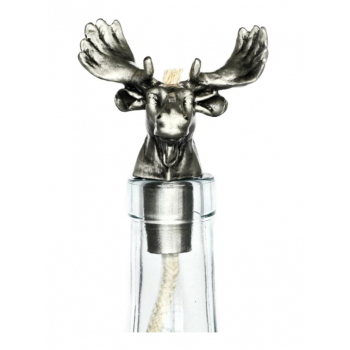 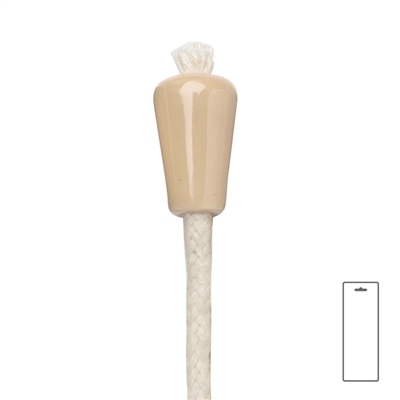 We offer whimsical bottle wicks that stay securely in place atop the vessel of your choice. 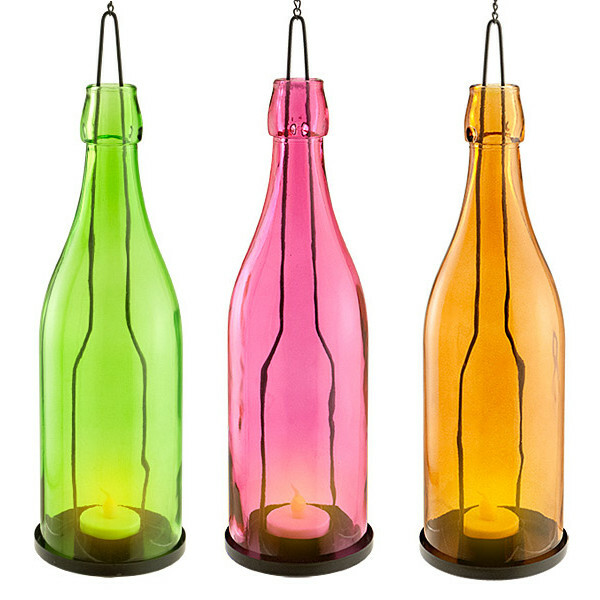 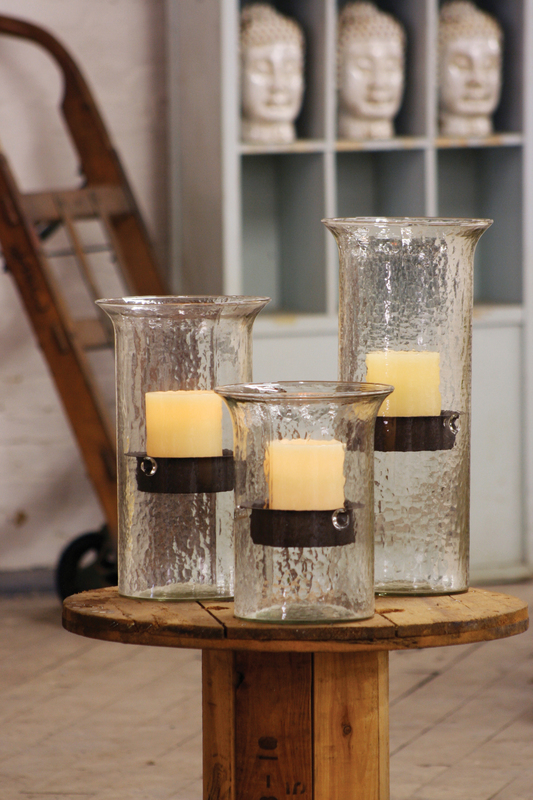 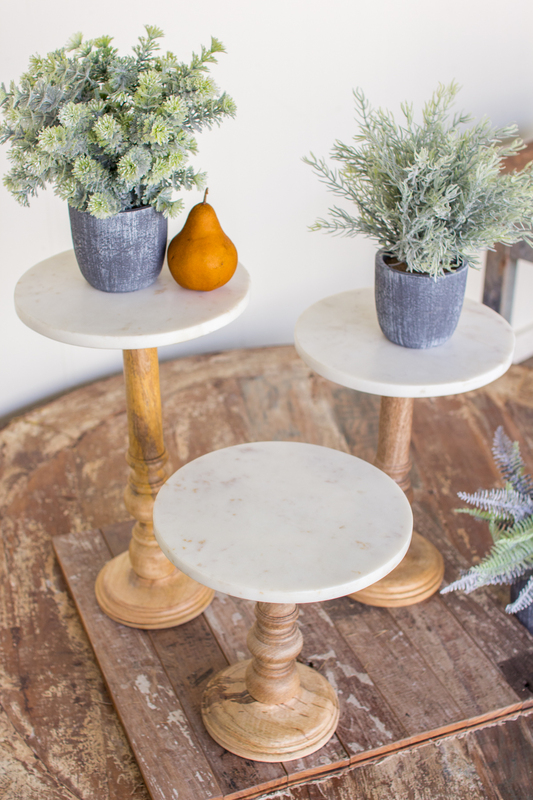 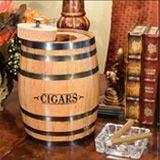 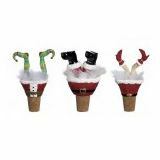 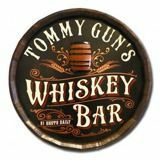 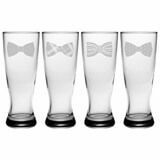 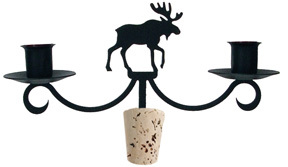 Visit us and peruse our collection of novelty lamps, glass chimneys, and so much more.